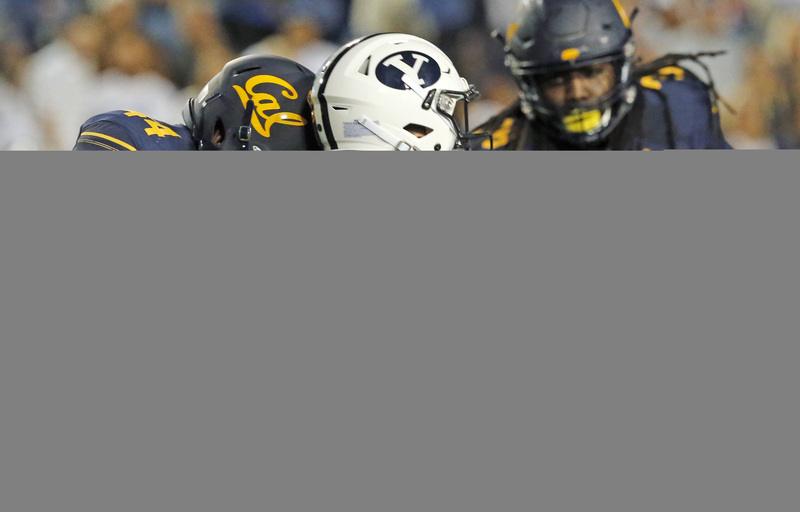 Tanner Mangum is coming off a mediocre game in BYU's loss to Cal, prompting some cries for a change at quarterback. But with Wisconsin as the next opponent, now is not the time to pull Mangum, particularly with the likely replacement being a freshman. That settles it. It’s time.